Due to climate change, Mediterranean countries must renew the way they manage their water resources. It implies technical and political changes. In order to be fully efficient in the long term, these changes must respect sustainable development constraints. It explains why practical applications are still rare, except in Israel and some EU countries such as France. 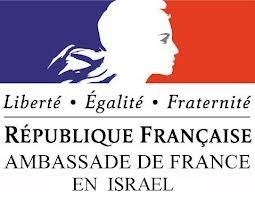 In this context, the French Embassy in Israel and the Office for Scientific and Academic Cooperation of the French Institute of Israel organize a forum about the hot topic of water in Israel, in relationship with the Israeli Ministry of Water and Energy, the University Ben-Gurion of the Negev, Veolia Environment, the “Fondation Partager le Savoir”, the “Agence Française de Développement” (AFD), the Arte TV channel and the “Centre de recherches français de Jérusalem” (CRFJ). Shot in around 20 countries, A Thirsty World reveals the mysterious and fascinating universe of water, through sumptuous aerial images and inquiries into the lives of those who lack of this resource. 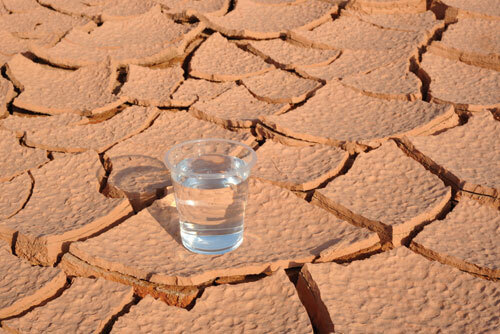 A Thirsty World is one of the last movies by Yann-Arthus Bertrand, world famous photographer and United Nations Environment Program Goodwill Ambassador. 20.50-21.45 Presentations and questions of the public. A representative of the Israeli Water Authority, Mr Abraham Tenne, will review the issues raised by the lack of water resources in Israel and the solutions to face it. The President of Veolia Environment Israel, Mr Henri Starkman, will present the industrial solutions applied in France and in Israel to challenge the water issue. Simultaneous translation in Hebrew. 20.30 A representative of Veolia Environment, Mr Marc Azuelos, will present the industrial solutions applied in France and in Israel to challenge the water issue. Professor Aviv Shaviv, Head of the water Department at the Technion, will expose the scientific issues. Helen Diller Family Center building (74), room 109. 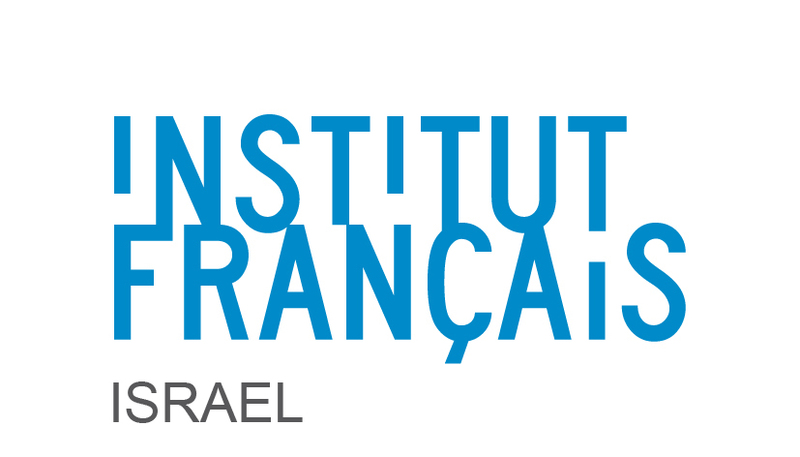 French and Israeli scientists specialized in water production and treatment will expose their researches and discuss the solutions in-progress. The colloquium will take the form of a “lab show”, similar to a mini-TED (www.ted.com) meeting format. A representative of Veolia Environment will also expose the challenges faced by the industry. Program also available in French and Hebrew: Water Forum_Flyer.